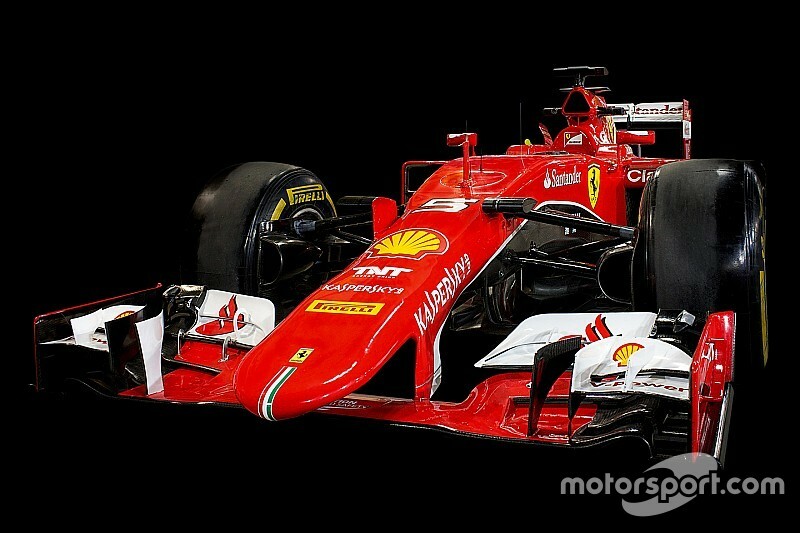 Ferrari had a disastrous start to the 1.6-litre V6 turbo era in 2014, but hit back the following season with Sebastian Vettel winning three races in the Ferrari SF15-T.
Born into Ferrari's latest era of revolving-door management and patchy performance, the SF15-T was Ferrari's most consistently competitive car for several seasons, even though it wasn't quite strong enough to beat the all-conquering Mercedes to world championship honours. Enzo Ferrari's abiding belief was that the engine was the most important part of a car, so it's fitting that in an era characterised by engines (or 'power units' as we must call them now) it was a radical improvement to the ERS-augmented turbo V6 that delivered the uplift. Ferrari's first stab at a hybrid F1 power unit had lacked outright power: it was less driveable because its ERS lacked operational finesse, and further inefficiencies in the hybrid system took their toll on overall race pace. But over the winter of 2014/15, the Scuderia found an estimated 65bhp and, crucially, made a much better go of the hybrid system. That, along with technical director James Allison's focus on ensuring the car was gentle on its tyres, made the SF15-T a highly competitive prospect over the opening races of the 2015 season. They paid the price for that gentleness in qualifying, however. 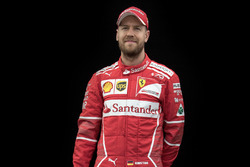 Vettel, who had replaced Fernando Alonso following the Spaniard's fall-out with the previous team management over a tempestuous 2014, and Kimi Raikkonen, struggled to 'switch on' the tyres and get the best out of them over a single lap. But during the races it was a very different story, enabling Vettel to bag 13 podium finishes, of which three were outright victories. His first, in Malaysia, came entirely on merit, as he started from second on the grid, fended off Nico Rosberg's Mercedes, and then beat Lewis Hamilton to the line fair and square. Mercedes won the development race over the course of the season, though, and after taking his final win of the year in Singapore, Vettel was consigned to 'best of the rest' status. A Ferrari feature showcasing some of the famous Italian marque's cars, including the Ferrari 488 GTE and the Ferrari FXX-K Evo, will be the main feature at Autosport International in 2018, held on January 11-14. For ticket information, click here.